The drumbeat of bad news coming from the UK’s car industry in 2019 is becoming deafening. Jaguar Land Rover is cutting 4500 jobs, Honda is set to close its long-established Swindon plant, Nissan has reversed plans to build the next X-Trail SUV in Sunderland, and Ford will axe up to 1000 jobs at its engine plant in Bridgend. Last year, there were significant job cuts at Vauxhall’s Ellesmere Port plant and Nissan’s Sunderland factory, while Toyota’s Derbyshire plant lost the Avensis. The danger is that Britain’s car industry isn’t just reversing its recent production gains, but it’s going into terminal decline. The job cuts and model deletions are being blamed on a toxic brew involving cratering demand in China, a slump in diesel sales and changing investment priorities as car makers scramble to react to global trade turmoil and looming new technologies. And bobbing up in the whole debate is Brexit. 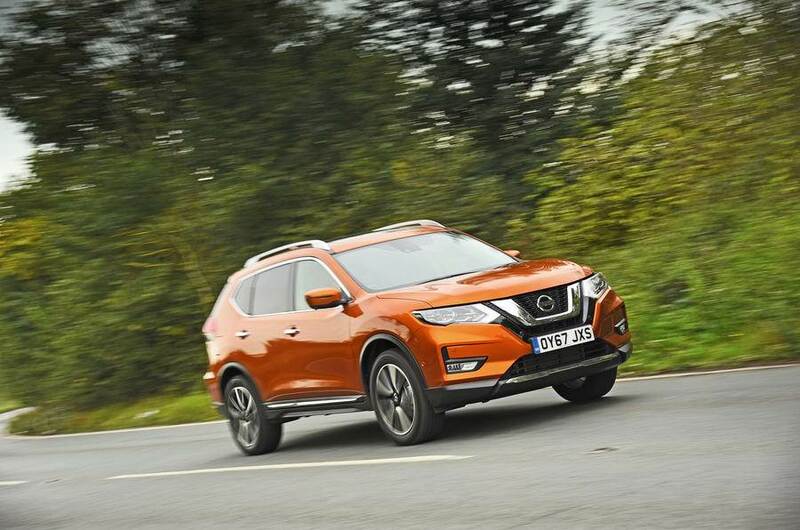 Nissan’s X-Trail reversal led national news bulletins because the announcement to install the model, just after the referendum in 2016, was hailed as an example of how Britain would shrug off Brexit and continue to attract investment. Nissan’s decision throws doubt on that belief, especially given the UK government offered Nissan a £61 million sweetener. As the UK lurches blindfolded towards the 29 March end date of its membership of the EU, the Society of Motor Manufacturers and Traders (SMMT) has repeated its belief that leaving the EU with no deal would be “catastrophic” for the car industry. Figures collated by the SMMT on investment into the UK car industry show a collapse from an average of around £2.5 billion (Rs 23,258 crore) a year to just under £600m (Rs 5,581 crore) in 2018 as the industry sits on its hands, waiting to see what will happen. “If it’s ‘Project Fear’, then we’re doing a good impression of it being a reality,” SMMT chief executive Mike Hawes said. 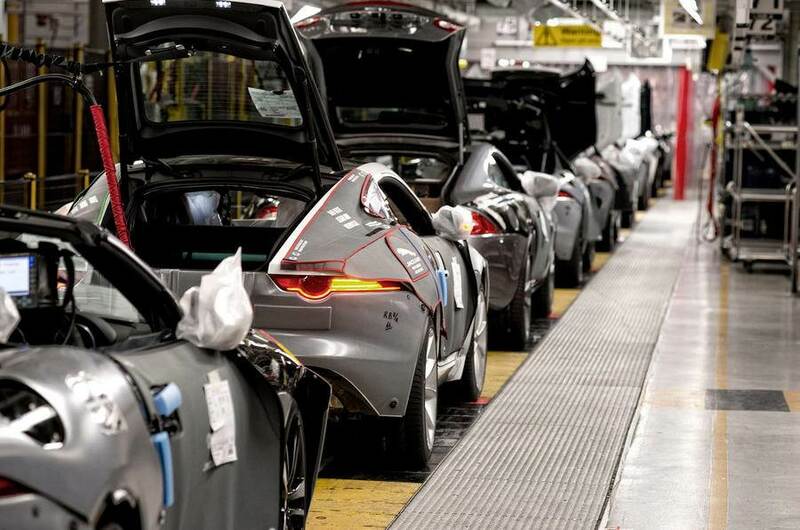 The car industry has always disliked the idea of Brexit but remained sanguine in the belief that, in the words of Bentley CEO Adrian Hallmark, “common sense will prevail”. Increasingly, car makers are talking much tougher. As well as shutting down production through much of April to cushion disruption to parts supply in the event of a no-deal Brexit, makers are threatening plant closures. “Nothing would be off the table in a hard Brexit,” Ford of Europe CEO Steve Armstrong said in January. Back in 2015, at the height of optimism about the industry, the SMMT’s production analyst forecasted the UK would break its all-time production record of 1.92 million cars, set in 1972, by 2017. By 2018, the UK would break through two million. Instead, car production last year fell 9% to 1.52 million. Three, possibly five, factories could disappear in the doomsday scenario. “There’s a very real fear, even if there is a deal, that car companies will shift their investment elsewhere,” said Aston University’s David Bailey. Bailey singles out Vauxhall’s ailing Ellesmere Port facility, which built just 77,481 Astras last year, as well as Jaguar Land Rover’s Castle Bromwich plant, which makes the slow selling XE and XF saloons. “Castle Bromwich will be a shopping centre within five years,” predicts Max Warburton, an analyst at Bernstein bank. In the perfect storm scenario, Donald Trump could also impose long-threatened import tariffs on European cars, threatening the viability of UK manufacturing for export. And Toyota might find its Derbyshire factory surplus to requirements after recently buying out the PSA Group’s share in its Czech Republic small-car joint-venture plant. Toyota’s senior managing officer was quoted last week saying the firm “cannot avoid the negative impact” of no deal, regardless of planning. In December, it warned that scenario could cost it up to £7.7 million a day through supply delays. The Japanese could yet stage their own Brexit. “They came to the UK as a launch pad into Europe and are very shocked by what’s going on,” said Bailey. It’s not all gloom for the UK’s car industry. China’s Geely is pouring money into Lotus to create a world-class factory at the brand’s Norfolk HQ. It has been reported that a future SUV will be built in China, but keeping the UK as a base for halo models and research is crucial. Overall, manufacturers spend £4.7 billion annually on R&D in the UK and this is likely to continue. Aston Martin will start production at its plant in St Athan, South Wales, in 2020, making its first SUV, the DBX. McLaren had a record year in 2019, selling almost 5000 cars globally. And Bentley looks to be turning around its recent slump. Jaguar Land Rover is creating a new battery assembly centre at Hams Hall, Warwickshire, to work towards producing more electrified cars in the UK. 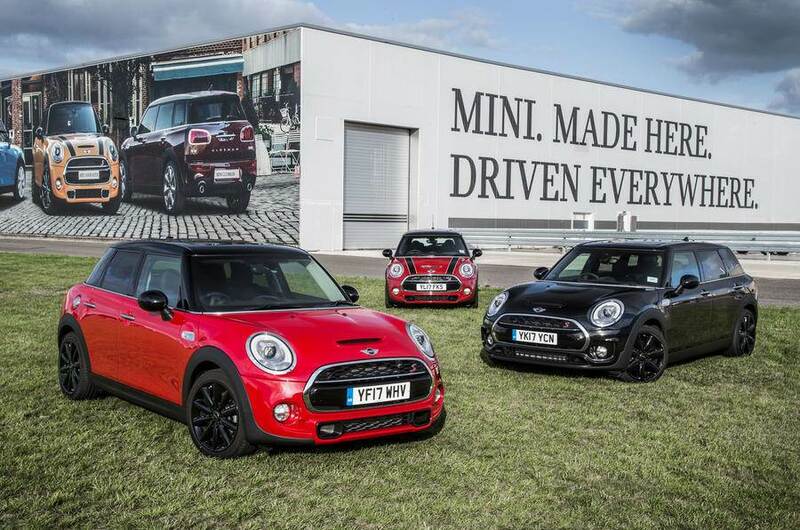 Mini production rose last year in Cowley, Oxford, while strikes threaten its rival plant in the Netherlands, where BMW also builds Minis. Brexit won’t change the core of what the UK has, as business secretary Greg Clark wrote in his 2016 letter to Nissan’s former CEO, Carlos Ghosn. Sunderland’s success, he wrote, “reflects the unrivalled business environment here in the UK – flexible labour law, skilled workers, world-class universities training world-class engineers.” Britain can pull more levers to encourage car makers to stay in tough times.